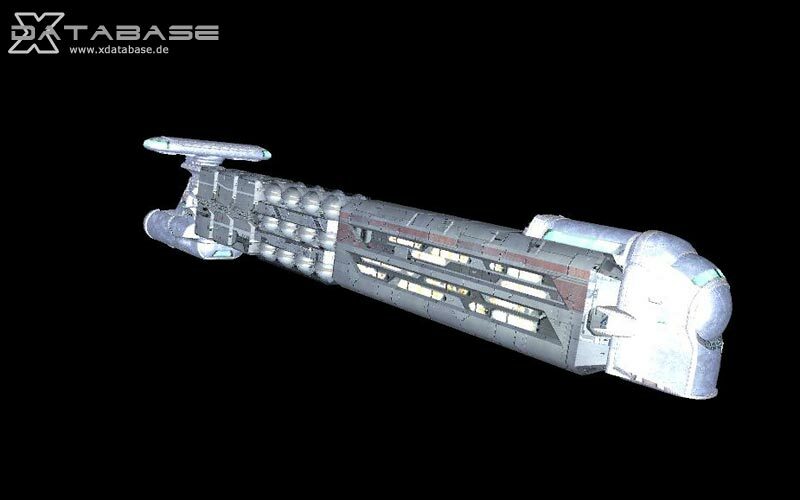 "The Hermes is based on an old original design for the Ganymede, but the design was re-worked to accommodate passengers. Like most Paranid ships it is able to hold a certain amount of weaponry, primarily for defence. It is very unlikely you will see this ship in Argon Systems, mainly as the tension between the two neighbours remains high."